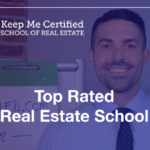 The 2019 New Jersey real estate license renewal deadline is coming up fast. 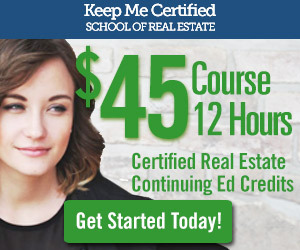 All 12 credit-hours of continuing education must be completed by April 30, 2019. 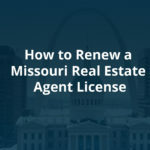 Licensees then need to renew their real estate license with the state by June 30, 2019. This article explains the requirements and respective penalties if deadlines are not met.